Linda Grimes: Visiting Reality : Oh, geez. Hump Day again already? Oh, geez. Hump Day again already? or "oh-my-gawd the zombie apocalypse is more than just an internet meme and I have to save all the brains everywhere!" But alas for you, my loyal readers, it is just me trying to meet various deadlines while battling the crud. Which feels kind of like the creature in that first picture is attacking my head, making me look astonishingly similar to the creatures in that second picture. Okay, okay. It's possible I'm exaggerating for effect. I'm not that sick. But one of the perks of having a cold is getting to whine about life guilt-free for a few days, right? Right! Oh, wait. 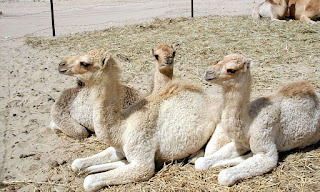 I was going for something inspiringly "relaxed" with my camels today, but they look kind of sad, don't they? Or at least droopy. Relaxed, yet adorably perky at the same time. And cute. Yeah, let's go with them. So, what's your Hump Day status this week? Stressed or relaxed? 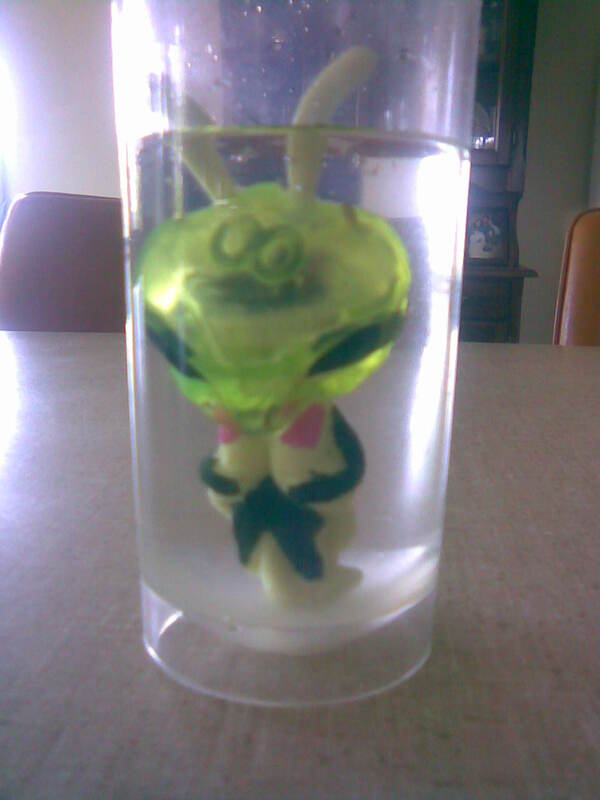 Crud-ridden or healthy? Not crud-ridden, but my back hurts! *whine* Thank goodness I have a hilarious book to read while I rest. 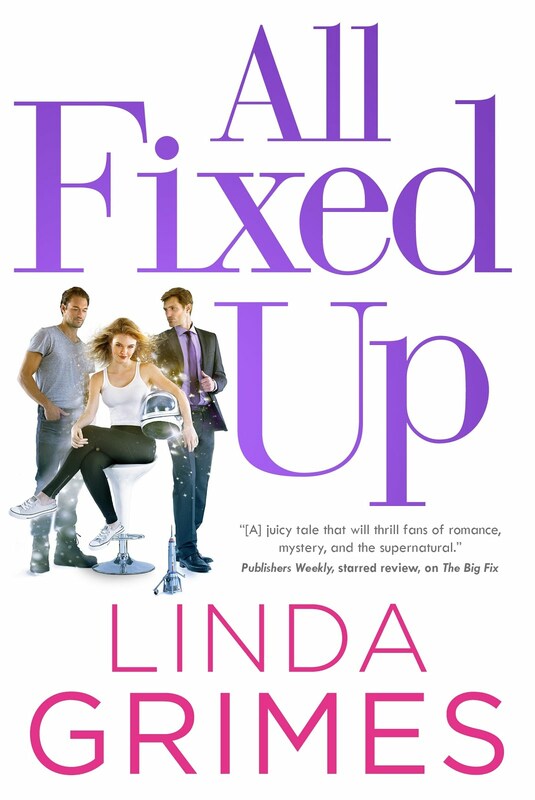 IN A FIX is so funny, Linda! Feel better and hang in there! 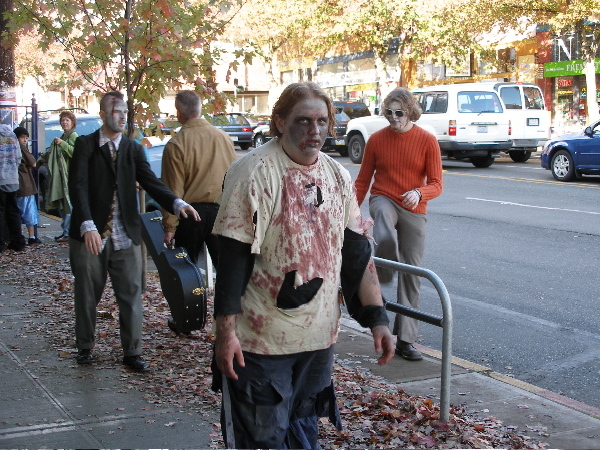 BTW--you rock the Zombie! Anxiety prone a little today. We're supposed to get "severe" weather this afternoon through tomorrow. Tornadoes, high winds, monsoon rains. I suppose this is good news however, as I am in shorts today, it's 65 degrees right now expected to climb into the 70's. That being said, monsoon rains can only mean the herald of spring. So yay. I hope you feel better. 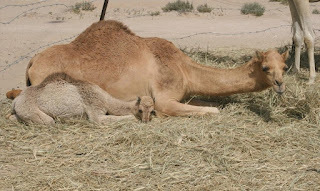 And I love the baby camel laying with his mother. They're not droopy, just napping. Which I could actually use a nap myself. Stressed. But the mama camel and baby camel are calming me with cuteness. So there's that. I'm thinking "all of the above." a little too much on my to worry about list, so I'm thinking it's ostrich time...stick my head as far into the sand as it will go and stay there. Anne -- Ugh. That kind of forecast would trigger my anxiety, too. Hope it turns out not to be as bad as predicted. Delia -- Glad the camels have a calming influence. :) Now I hope your glare at the crud proves effective. Anytime you need to to vent, you know where to find me. You are the only person I know who could make me think of a camel as "adorably perky". Things are okay in my corner of the world except I'm on my way to get an MRI of my knee. Hate getting tests done. Always have to worry about what they'll find. Hope you're feeling better. It's not been a great week, but the cute camels are helping. Hope your cold goes soon. If you find out who messed with your calendar, let me know. I'll go tune them up, 'cause they got to mine, too. healthy is not in my vocabulary of late. first i had a cold centered only in my throat (coughing galore), then i was stricken with the stomach flu (holy cow, i haven't had that since i was 15 and i don't ever plan on getting it again. NOT FUN.) i'm now back at work and the coughing/phlegm has returned. i guess it took a backseat while the stomach flu drove the bus. i hope your health is faring better than mine! and i hope your writing is faring better than mine. good luck! Me, I'm relaxed and pretty darned healthy for an old broad. My major goal is to keep breathing in and breathing out, and so far, so good. Cute, cute camels :) Much cuter than the zombies! Cut the crud and get better soon. The weekend is coming. Happy humpday! Those are some of the most adorable humps I've ever seen. Good luck meeting all those deadlines. A little on the stressed side. There is an issue directly effecting my work in which the powers that be (stupid) are going back and forth on daily. And, I can't see your camels. Work censured them out for some reason. Oh well I have them to look forward to later. I'm going to glare at your crud right along with Delia. Maybe double glare power will help. Patty -- Thanks for the virtual chicken soup & the venting invitation! Must be working, because I'm afraid I might live. LD -- Ugh. Knees are so tricky. Hope it's not serious. Susan -- In and out...sounds like a good plan to me. And thanks! JJJ -- Ugh. Sorry about the work issue. Hope it's straightened out soon! OMG did you have a "man cold" ?? I always look forward to the cute camel pics! And your witty comments as well! 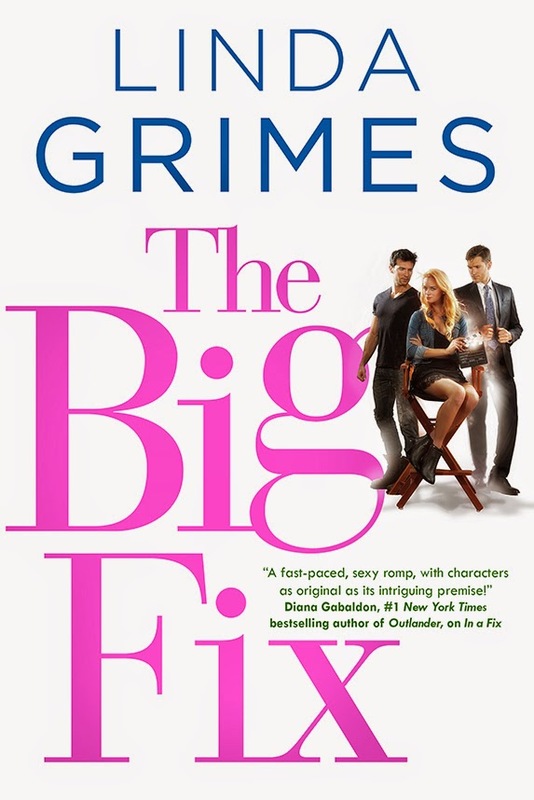 Happy Release Day to Jessica Lemmon!